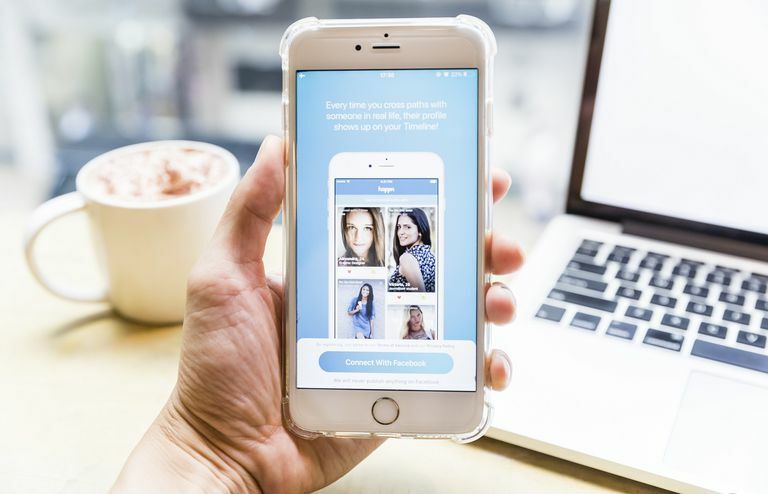 Have you always felt that the dating apps that you’ve used in the past just doesn’t provide what you’re looking for when it comes to online dating? Dating Sphere may just about be the one that would be able to give you what you’ve been searching for. For instance, many people encounter the issue of meeting matches that they simply couldn’t connect with. This is immediately take care of by the app by employing a very strict effective screening process during registration. The app will promptly ask you about your preferences in a partner. This greatly increases and improves the entire matchmaking process of online dating from the outset. You get to select options in personality and traits for example. This highlights just how much However, this is just part of what makes this dating app so good. It also has its own Sphere of Trust feature that only seals the deal as far as warming up to your match is concerned. This Sphere is composed of your immediate circle of family and friends who would serve to introduce you to each other and break the ice so to speak. The app gives you all the freedom you need when building your Sphere of Trust. However, it would require a little effort and willingness to help on the part of the family and friends you choose. This is because the app would require them to perform a few activities like uploading a photo depicting the two of you, as well as give other important information like describing your relationship with each other, the proper personality traits that suit you and even share a story about your personality that other people might not know about. Most importantly, they will verify the information that you share in the app. The same goes for your partner. This is definitely the defining feature of the app, which makes it such a very different dating app from others available. If you’ve used a dating app in the past, you’ll immediately notice just how different Dating Sphere is. 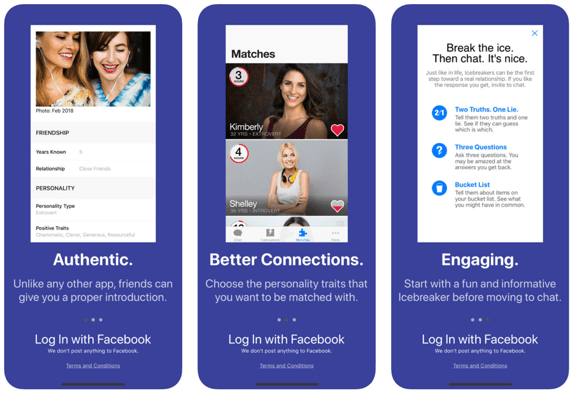 Take note that matching takes time, which speaks volumes about just how dedicated the app’s developers are in helping people really meet and be matched with people they really want to establish lasting romantic relationships with. The app guarantees that you will receive matches daily, though. The first match is free of charge, and the two other potential matches you receive is not, though, and will require you to pay in hearts. Lastly is the Icebreaker feature that makes initial communication less awkward. You can rely on icebreakers like asking 3 questions about each other, revealing each other’s bucket list, or participating in games like 2 Truths and a Lie. Dating Sphere can be downloaded on the App Store right now.